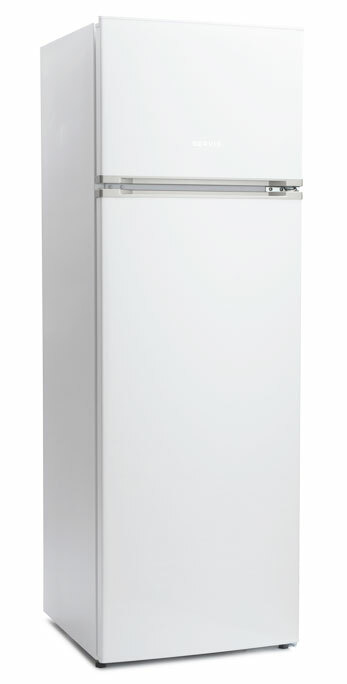 A narrower A+ energy rated fridge freezer. Complete with adjustable silver edged glass shelves and LED lighting for a great looking interior. 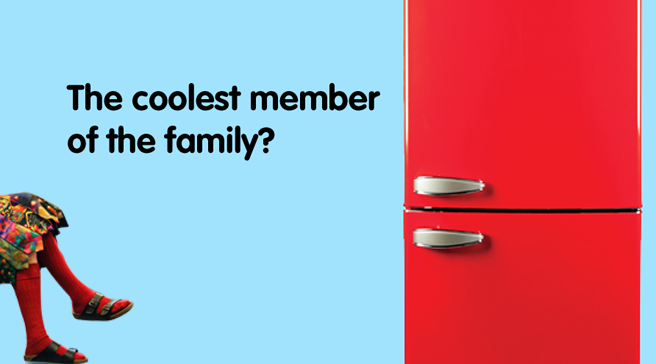 A+ Rated combi fridge-freezer. 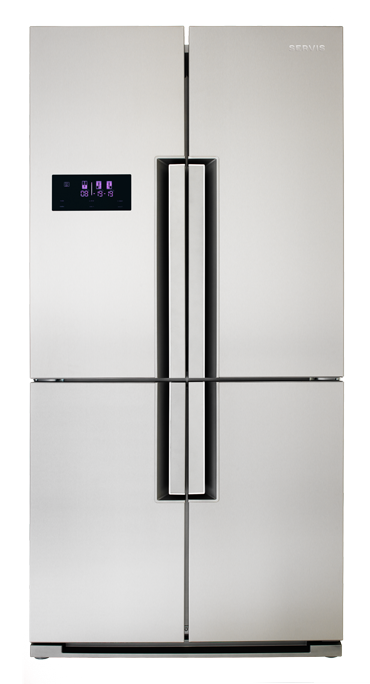 The Servis T54160 is designed to offer plenty of space for fresh food, a convenient freezer section, and all in a compact footprint. Ideal for where space is limited but practical storage is still needed. 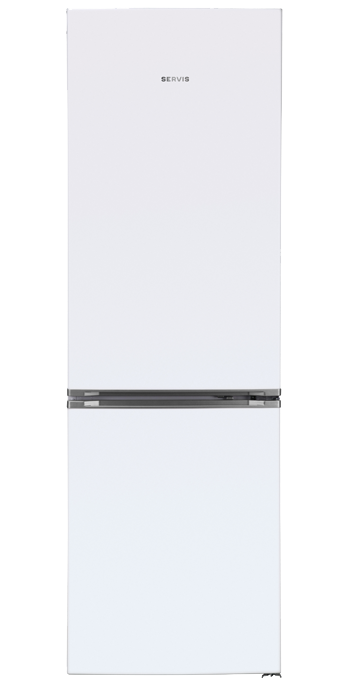 Its minimalistic, side-by-side door design pays homage to the larger American fridge freezers, adopting their spacious capacity and employing Servis' own advanced cooling technologies. 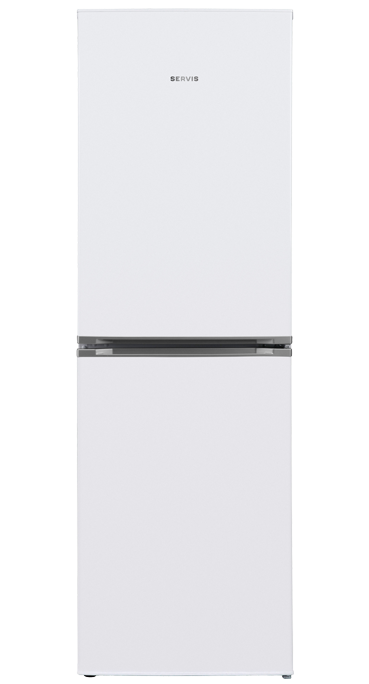 Servis Fridge Freezers come in a wide range of models; so there’s sure to be one that is perfect for you. 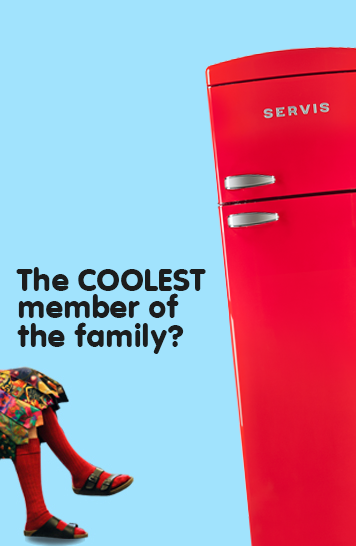 We’ve got narrower models, when space is tight, and huge American style fridge freezers; so whatever size you need, Servis has it covered. 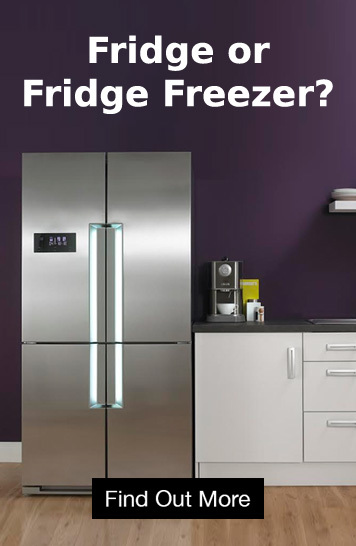 With Fresh Zone and Coldwrap technology for better tasting food, to No Frost and Frost Free models that remove the need for defrosting, plus adjustable glass shelves, full width wine racks, LED lighting, built in odour filters and chrome edging Servis Fridge Freezers have it all. 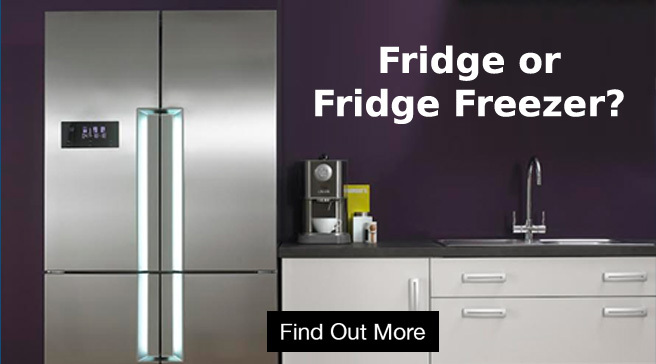 All Servis Fridge Freezers are A+ energy rated and come with a one year parts and labour warranty, except the 4 door American Fridge Freezer which comes guaranteed for a massive 5 years.